Banana Dosa is a simple and comforting tiffin recipe. This sweet dosa is made with ripe banana and flour. This recipe is a very good method to use the over-ripe banana. 1). Using fork mash the bananas without any lumps. 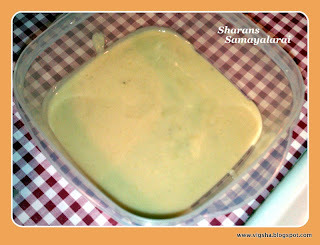 Then blend all the ingredients together to dosa batter consistency. 3). 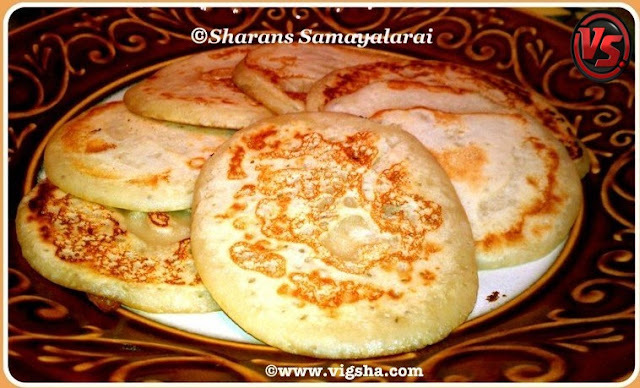 Heat the pan, pour the batter and make small Uthappams. (Check the below pic). 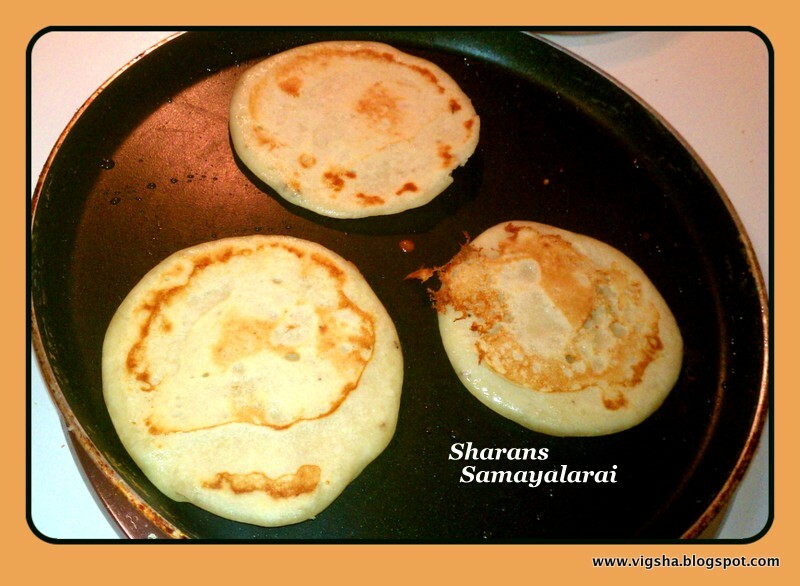 Apply ghee around the edges and cook till golden brown on both the sides. Banana Dosa is ready.. Serve hot with honey/maple syrup or just plain ..
# Do not add water as the Bananas will automatically release some water. # Use ghee for nice flavor. Ghee/oil to be added to this dosa should be little more compared to normal dosa. 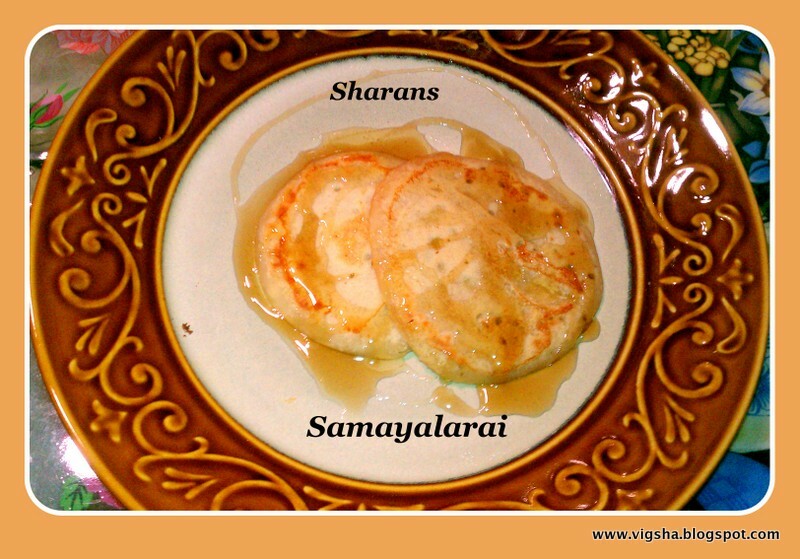 # You can substitute sugar with Jaggery. 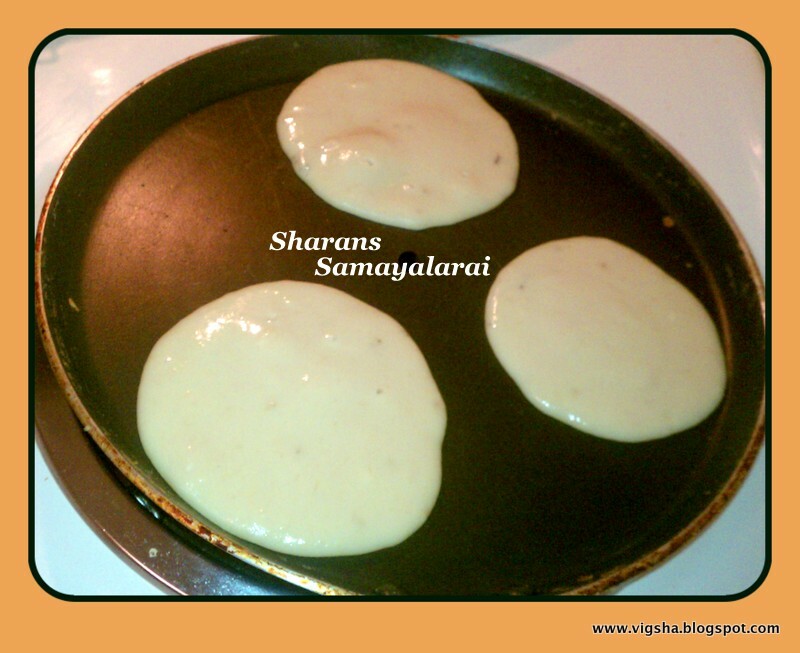 # Make sure the pan is not very hot, otherwise the batter will stick to the pan. # You can also add chopped nuts as topping. It gives a nice crunchy and rich flavor to the dosa. Love this dosa, one of my favourite. pancake feel..looks good & yummy!! 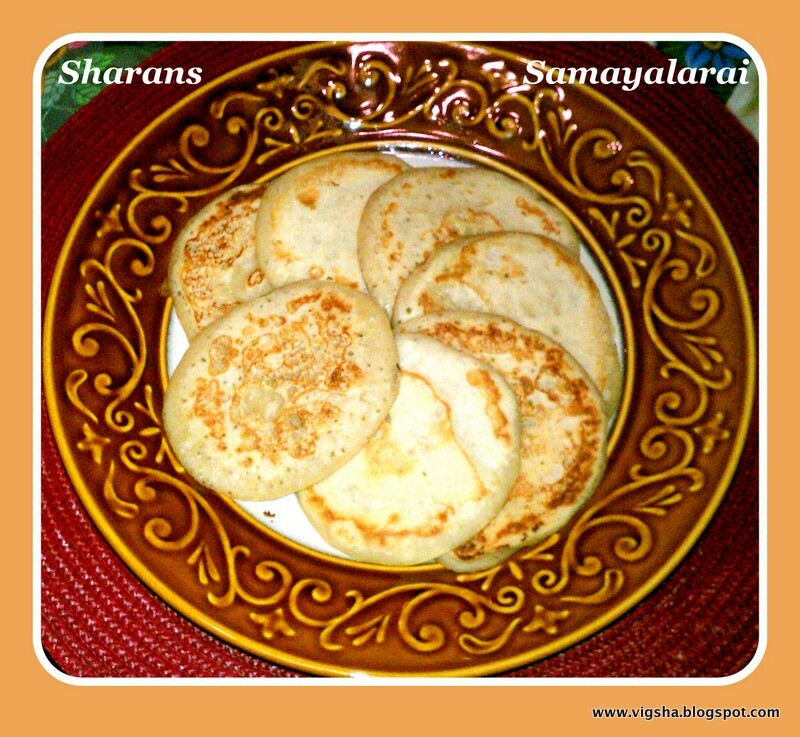 Hi Sharans, delicious banana dosa. Great for breakfast.